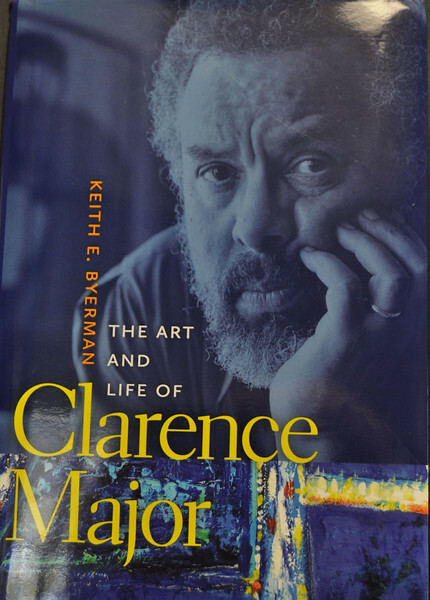 Indiana State University's Keith Byerman has completed work on his seventh book titled "The Art and Life of Clarence Major." Byerman started this project when another colleague wanted to do a series for the Pennsylvania State University Press about 10 male African Americans. The series fell apart but Byerman continued with his research into Major. Major's work and his personal life with a mixed race Southern family fascinated Byerman. In Major, the professor found a willing collaborator, who also wanted to continue with the book. "He was willing to participate and tell me information I would never have found. This project would not have worked without his help," Byerman said. "Since Major was willing to cooperate, it helped me because I could not find many of the documents such as, birth certificates and marriage licenses." "I will never forget the day I started the book, it was on 9/11. Major had his artwork at Michigan State and I drove up there. Every time before Major would talk he would ask the audience if there is anything else they would like to discuss," said Byerman. "Then once everyone had finished he would move on, and I appreciated him for taking time to do that." Major has been drawing and writing poetry since he was 15. He won The National Council on the Arts Award in 1970 for his collection of poetry titled "Swallow the Lake." He has received a bronze medal and a New York Cultural Foundation grant for his poetry. As a child, students made fun of Major and his sister would beat up the students at school for him, Byerman said. Major went through three marriages which altogether lasted less than 10 years. Major's first three marriages altogether lasted less than 10 years. His fourth marriage has lasted for more than over 30 years. He has six kids between two of his ex-wives. 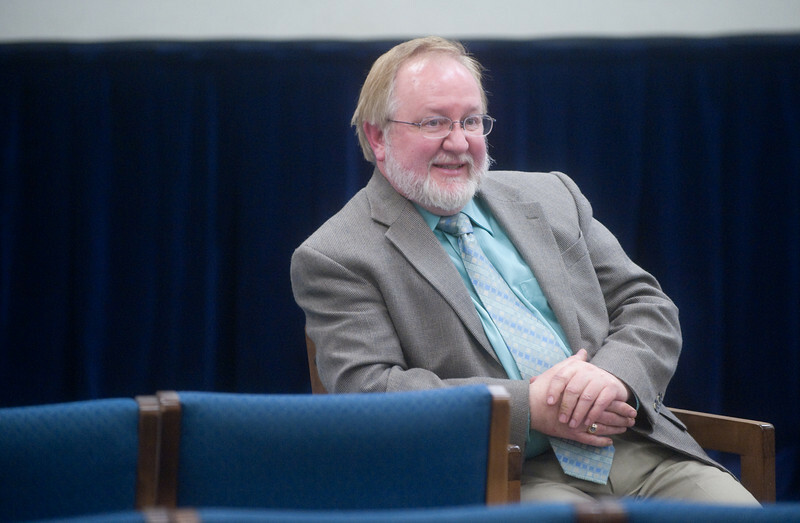 "The more I learned about his life the stranger it got," said Byerman. When Byerman went to Major's house for the first time, they discussed the artwork in the house. In the garage, Major showed Byerman racks full of his artwork, without titles or dates. When Byerman would ask him what was the name of a particular drawing Major responded, "Well what do you want to name it?" "So, I got to name a few paintings, which was pretty cool," said Byerman. One unique aspect about Major is he would finish a piece of his artwork and then later would change something on it. The painting "Saturday Afternoon" has three different versions, said Byerman. "Major believed in his own talent because of his mom and sister gave him so much support. He had no reason to think he would not become an artist," Byerman said. http://isuphoto.smugmug.com/photos/i-5ZHhx8p/0/L/i-5ZHhx8p-L.jpg"The Art and Life of Clarence Major"
Keith Byermanâ€™s book focuses on the art, work and family of Clarence Major, an award-winning painter, writer and poet.